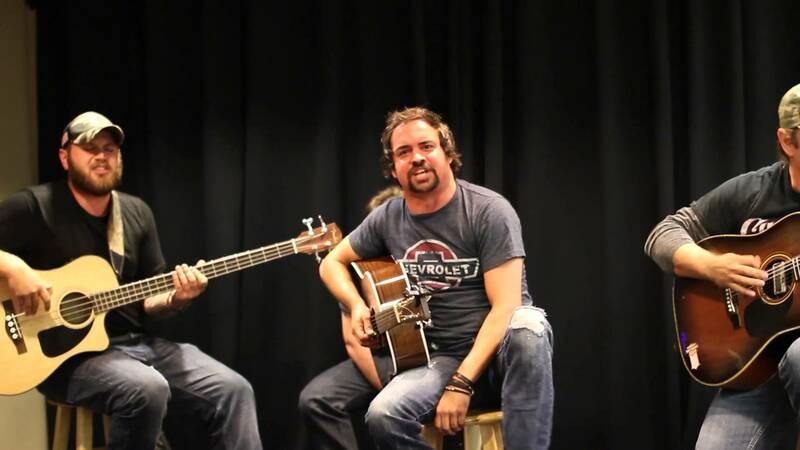 Performing “Jesse James” at 96.9 WKKT Charlotte, North Carolina. 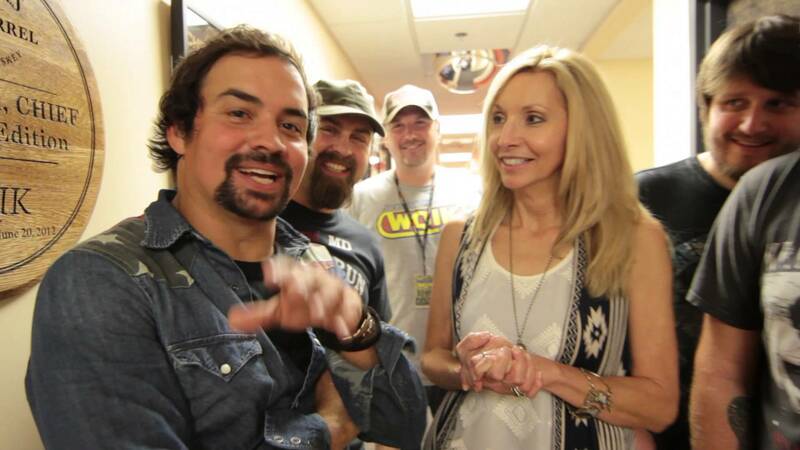 Five questions at 103.5 FM Mt. Pleasant, South Carolina. 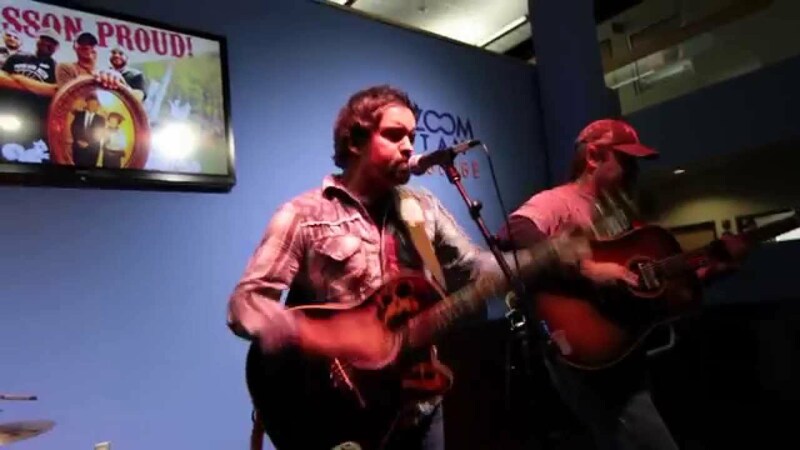 Performing “Jesse James” at 96.9 FM Charleston, South Carolina. 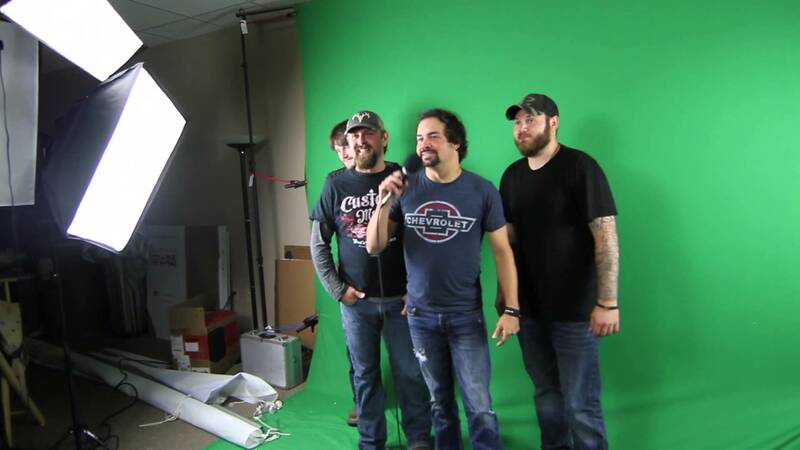 Davisson Brothers Band talk squirrel wings, reality show and chicken train with CINDY SPICER @ 99.1 WQIK in Jacksonville Florida.